Request Estimate - RP Companies Inc. Request Estimate - RP Companies Inc. Please fill out the form below and a manager will contact you shortly regarding your project. Thank you for your interest in RP Companies! “GETTING IT DONE RIGHT THE FIRST TIME”! 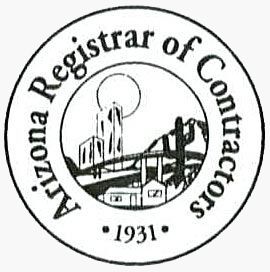 Copyright © 2019 RP Companies, Inc.
Phoenix, Arizona. All rights reserved.